Former Cipla HR Head, Prabir Jha stepped down from the company with effect from March 2019. After working as an HR professional for almost 20 years, Prabir Jha is now all set to start his new journey with Prabir Jha People Advisory as Founder and CEO. A few hours back Jha announced about his new venture on LinkedIn and Twitter. 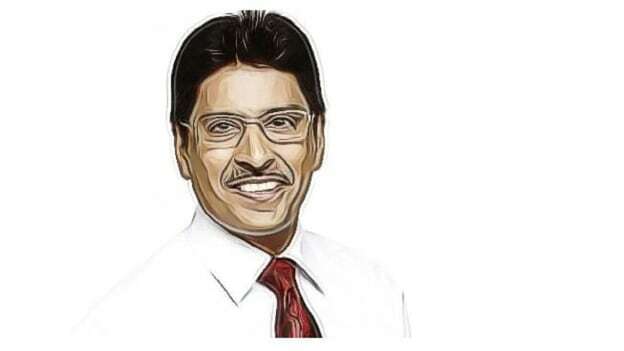 In his LinkedIn post, he shared that his new focus will be to offer strategic advice to clients of all hues in the complex domain of people, talent, leadership, coaching, culture, branding & transformation. Jha has also led HR function for companies like Reliance and Tata Motors in the past. Now, with Prabir Jha People Advisory he takes his ambition to touch lives and contribute in improving institutions ahead. Besides running a new firm, Jha will continue writing books and lending advocacy support to some social causes.